Precision Dental patients make an impact In our community. When you walk through the doors of PRECISION DENTAL for the first time, you’ll be immediately welcomed as part of our patient family, and your visit will also help us make an impact on the community of Bowling Green. 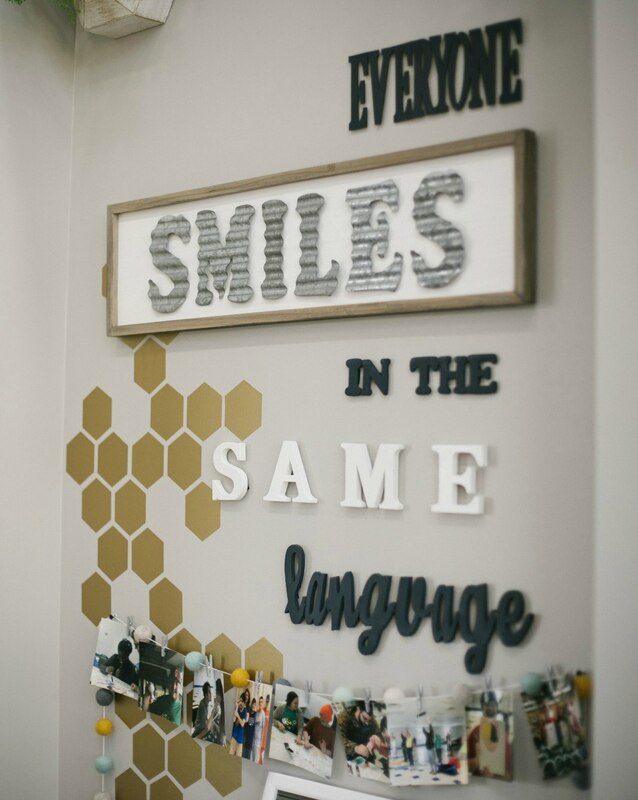 Dr. Packard and the Precision Dental team have partnered with The HIVE, a local non-profit that offers resources for adults with special needs. The HIVE’s goal is to offer members the opportunities, guidance, information, and support they need to uncover their potential for maximum independence. 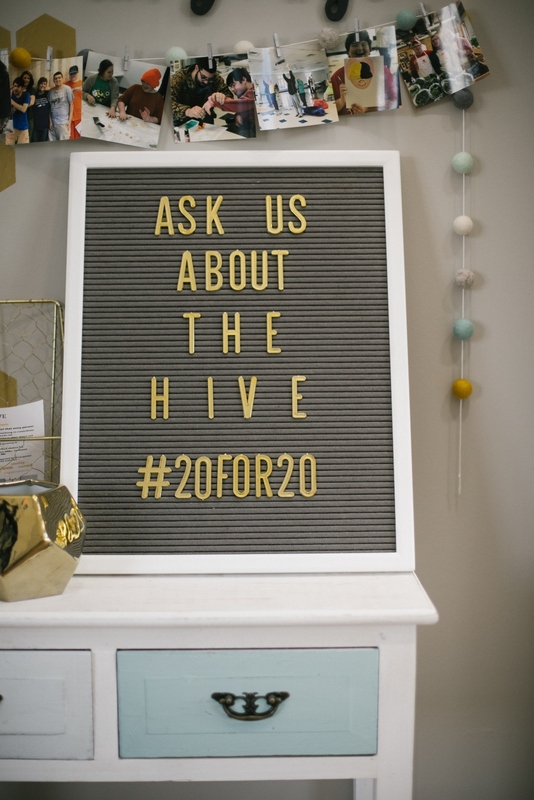 As part of our “20 for 20” partnership, Dr. Packard will sponsor the $20 monthly tuition of one member of The HIVE for every new 20 new patients at Precision Dental. To show our appreciation for new patients and the part they play in our plan to give back to Bowling Green, we also offer a $99 NEW PATIENT SPECIAL. If it’s your first visit at Precision Dental, Dr. Packard will thoroughly assess your teeth and gums, take x-rays of your mouth to get an accurate picture of your dental health, and clean your teeth with professional grade tools. Dr. Packard wants Precision Dental to be a comforting space that provides Bowling Green with honest, quality dental care. But he also wants his practice to be a resource for giving back to a cause greater than himself. If you’re looking for a friendly, compassionate dentist, visit Precision Dental to improve your smile and give back to the Bowling Green community! New patient? Call us today at (270) 715-9214 to learn more about our new patient special and our 20 for 20 partnership with THE HIVE!